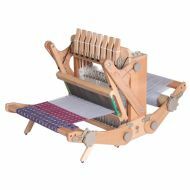 Please consider the price difference between 4 and 8 shaft kits as it is not possible to convert from a four shaft loom to an 8 shaft loom for under $250, if in fact the kits remain available in the future. 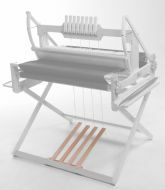 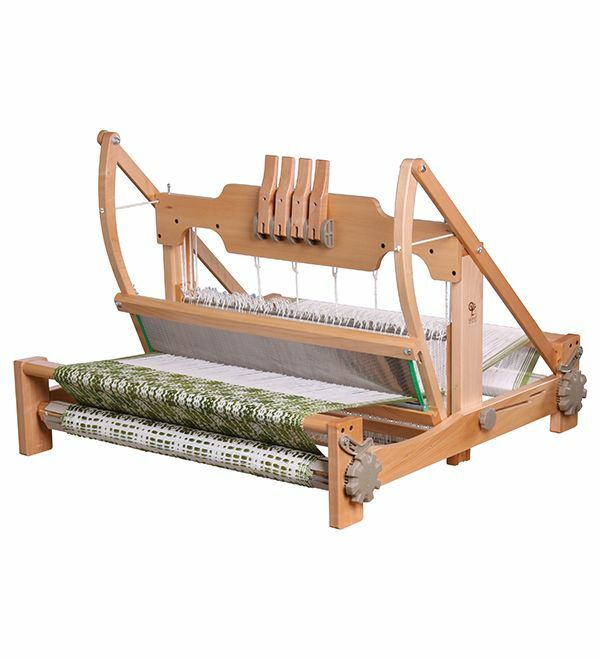 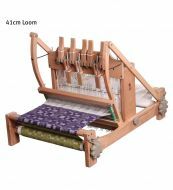 You may use only the front 4 shafts of an 8 shaft loom (some weavers do not put the rear 4 on until they are more experienced, which also reduces the weight!) 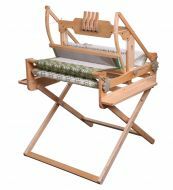 but the extras are ready when you become more experienced and wish to move to more variety in patterns. 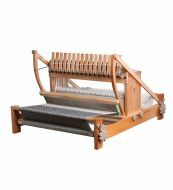 The demand for pre-loved 4 shaft looms is low, 8 shaft is higher.